Maruti Baleno is easily the most popular premium hatchback on sale in the country. The elder sibling of the Maruti Swift has been dominating the sales charts for long. It easily outsells its main rivals, which include the Hyundai Elite i20 and the Honda Jazz. With the latter being a pretty slow-selling model, it’s only the Elite i20 that can give some fight to the Baleno. However, the Maruti Baleno has always maintained a significant sales lead over its strongest adversary. The gap in their sales seems to have further widened in recent times. Last month, the 17,994 units of the Maruti Baleno were sold, which was a straight 14 per cent jump over the 15,807 units sold in February 2018. 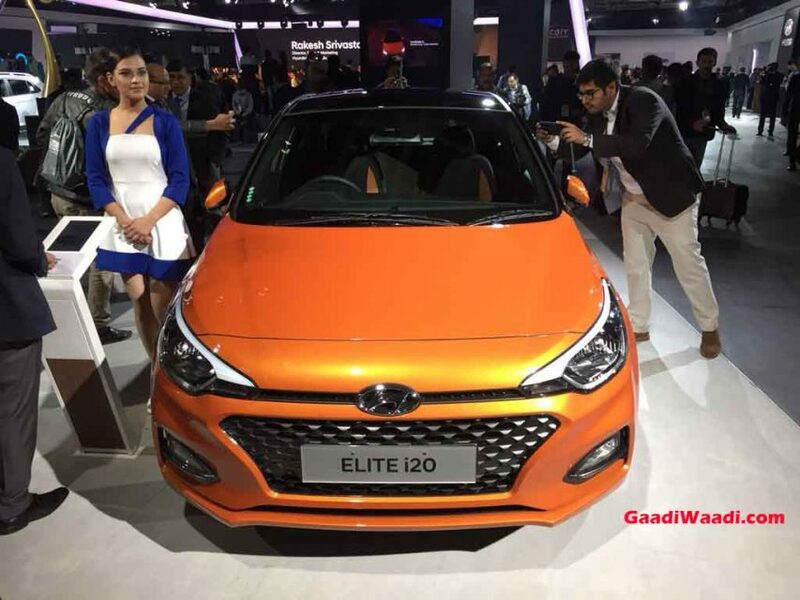 In comparison, the Hyundai Elite i20 found only 11,547 buyers, which was a 14 per cent decline from its sales numbers in February 2018. From this, it is once again clear that the popularity of the Maruti Baleno has been on the rise and that it has been eating into the sales numbers of its Korean rival. 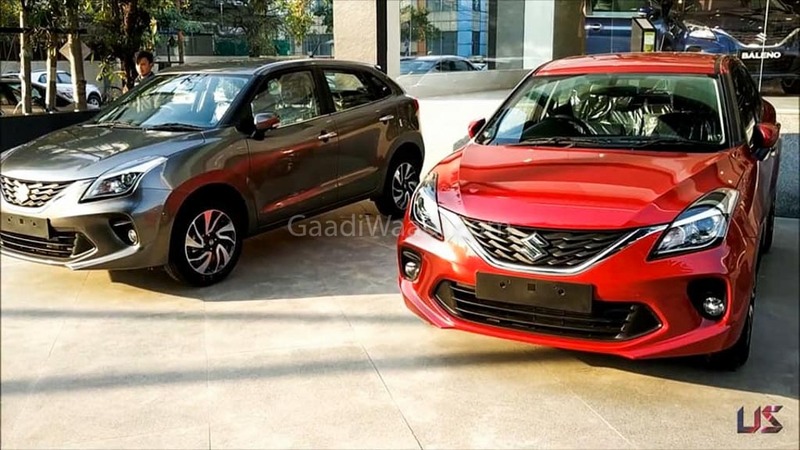 The sales numbers of the Maruti Baleno can be attributed to the recent facelift, which brought in minor styling upgrades and some additional features to the mid-tier trims. 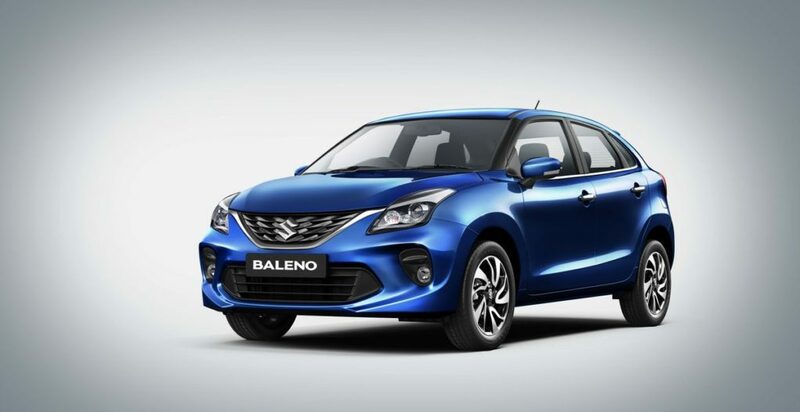 The refreshed Baleno features a sportier bumper, new alloy wheels, and a new chrome garnish on the grille. Its interior also gets minor revisions, like revised trim and new upholstery. The car also received two new exterior paint options – Phoenix Red and Magma Grey. Also, LED projector headlamps replaced the HID projector units of the pre-facelift model. The interior has received WagonR’s SmartPlay Studio. Also, while projector headlamps were earlier reserved to the Alpha grade, they are now being offered even in the Delta and Zeta trims. Even the touchscreen infotainment unit is now being offered in the Zeta trim. All variants of the Maruti Baleno facelift come with reverse parking sensors, co-driver seatbelt reminder, and speed alert system. Other standard safety features include ABS with EBD, dual front airbags, ISOFIX child seat mounts, and seatbelt pre-tensioners with force limiters. Engine options remain unchanged, which means you continue to get a 1.2-litre petrol engine that produces 84 PS and 114 Nm and a 1.3-litre diesel engine that outputs 75 PS and 190 Nm. Both the engines come mated to a 5-speed manual transmission. The petrol engine is also available with an optional CVT.